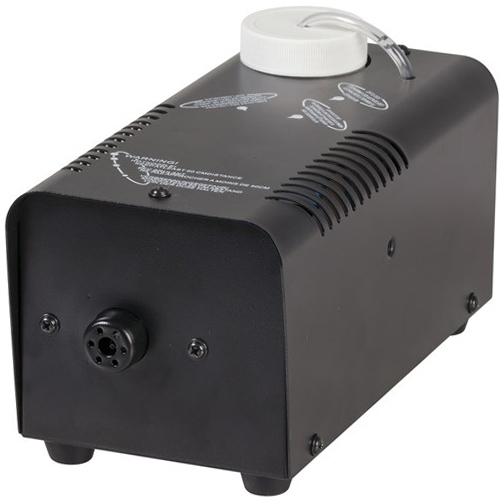 Fog machines provide an extra element for any party. Your party lighting instantly transforms from average lights to laser beams of fun. Watch the light beams dazzle through the fog while the music’s playing. 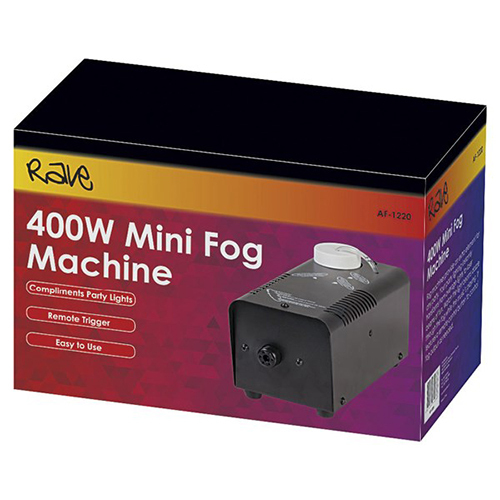 It features a remote control button to control fog output as needed.